accept VISA with 6% charges. 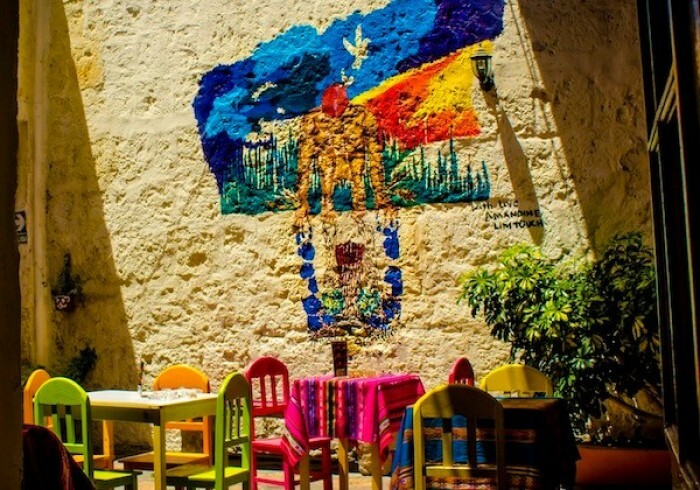 Dragonfly Hostels Arequipa is a friendly place that offers comfortable accommodation. Amongst the whole team at Dragonfly we wish you the best time in the beautiful country of Peru.